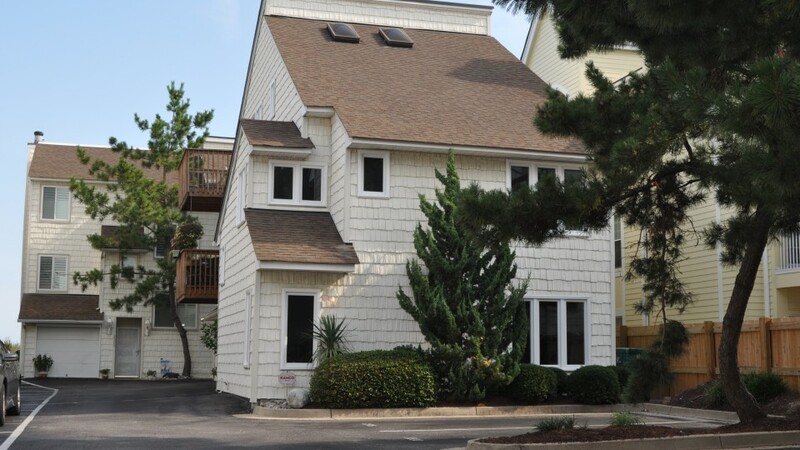 The Dunes is a laid back pet friendly community. 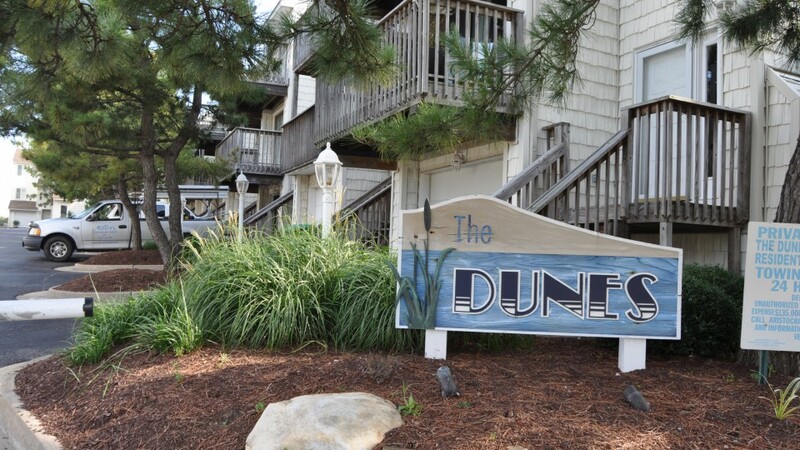 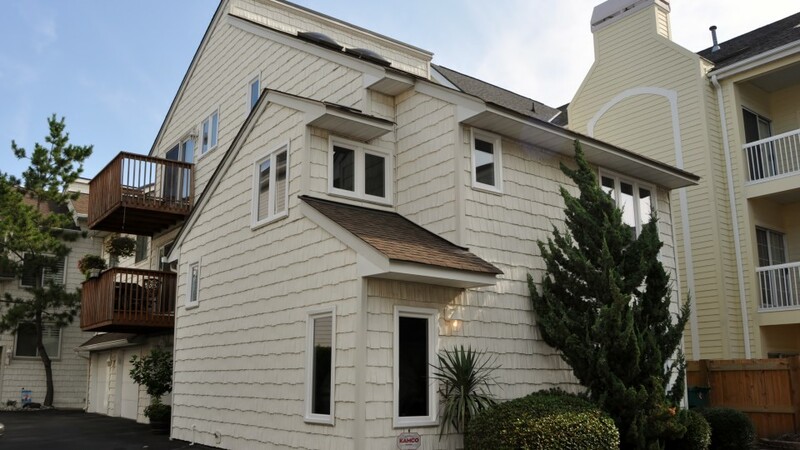 With only 11 units, friendly neighbors are what make The Dunes a special place to live. 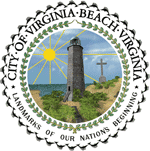 Located on the Chesapeake Bay, you can call the beach your backyard!